Indie film makers are often plagued with very limited resources and tight budgets. These often fall short when film makers are working hard to bring their vision to the screen. There are many film festivals that are happening annually. They can become a place for many budding directors and producers to find a place in the motion picture industry. When it comes to equipment for photography, lighting and others, indie film makers need to ensure that their work can up to par. Among many elements of indie films, score can become an afterthought. When it happens, we could find more than decent indie film with lacklustre film score and some of them can even have very simplistic music that won’t enhance the viewing experience. All elements in the final production should be able to stimulate thoughts and appeal to emotions. A good film is the one that is able to excite all senses. Regardless of the type of your film, you need to have suitable and relevant film score to properly accompany your work. If what the audience hears is end up lacking, then they will be left unimpressed and uninterested. Score and background music are integral for the success of your music. They will help to define your film, while adding insights to your characters, situations and scenes. Jaws is a film known for its eerie orchestrated score and your indie film should seek to bring up the same sensation to audience. An indie thriller with creepy composition will leave a deep impression among the audience, especially if you have remarkable storyline and dedicated aspiring actors. The audience will find that their heart is beating frantically and they are wondering when the next jump-scare will happen. Characters in indie films are known for more creative representations of emotions; they will cry, laugh, live and even die. Great and relevant score will help the audience to better feel things that are happening. Music can set the intensity, energy level, mood and tone in various scenes. The score could also enhance the situation and time period in which the scenes are taking place. Although your indie film project doesn’t have the biggest budget, it doesn’t mean that score should get the lowest priority. You shouldn’t think that original, high quality film scores are only reserved for major Hollywood studios with huge budgets. Even financially struggling film makers are able to make a name with their amazing score. You may hire freelance music composers, who can be surprisingly talented and creative. 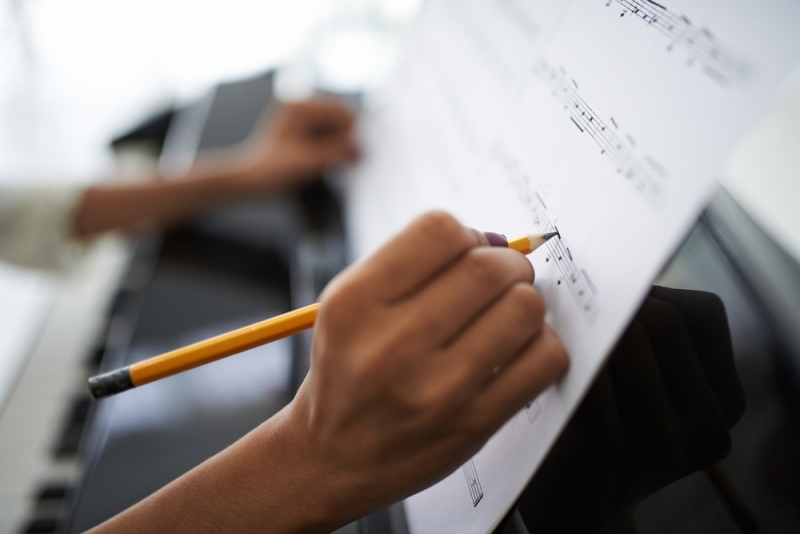 You can look for freelance music composers online. They could also be found in local film meet-ups and groups. You will be able to check their past and current projects, to find out whether a composer has a style that matchers your work. If you have a few candidates, it is a good idea to choose the one with adequate music library that includes various track lengths and multiple genres. You should listen to their music samples carefully.